Working with our independent fire safety expert and the fire services, we’ve reinforced existing policies and assessed building materials, fire safety equipment and procedures. 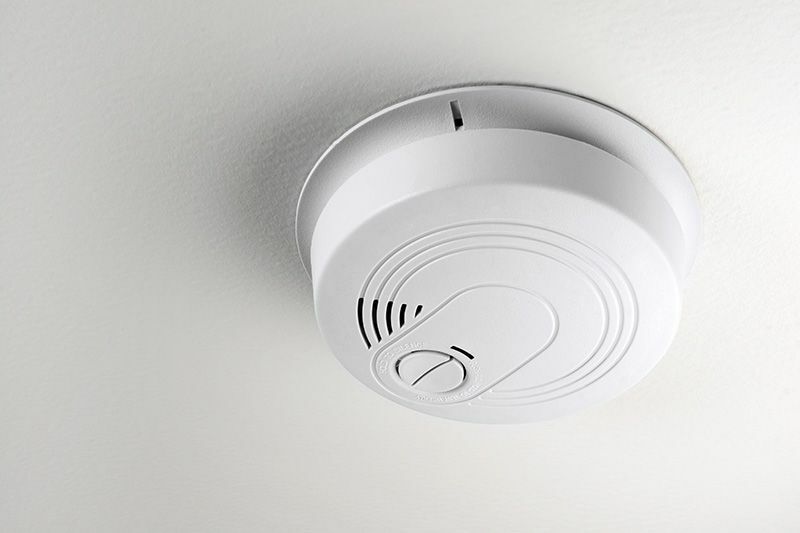 We’ve upgraded battery-operated smoke alarms to mains-operated with battery back-up for additional safety. We put your safety first when we re-affirmed our zero-tolerance approach to items left in communal areas. We know this is challenging and appreciate your understanding and support.